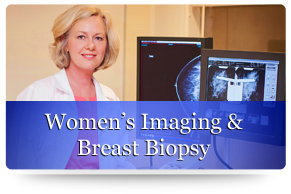 In 2006, we began using the state-of-the-art Hologic Selenia Digital Mammography system. 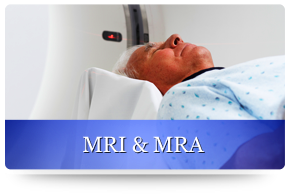 Sutter Buttes Imaging was the first full-strength MRI facility in the Yuba-Sutter area area accredited by the ACR. 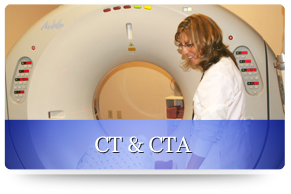 Also known as a CAT Scan, CT is a painless diagnostic procedure to generate highly detailed images. 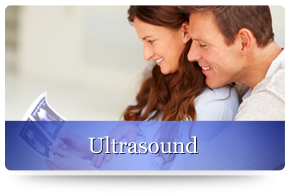 Ultrasound is a diagnostic exam that uses high frequency sound waves to produce real time images body. 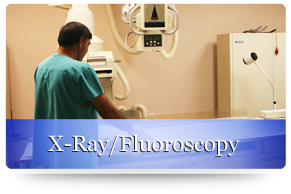 Today’s X-ray systems use very minimal amounts of radiation - making it a safe diagnostic procedure..
Spinal procedures in which bone cement is into a fractured vertebra with the goal of relieving back pain, caused by vertebral compression fractures. 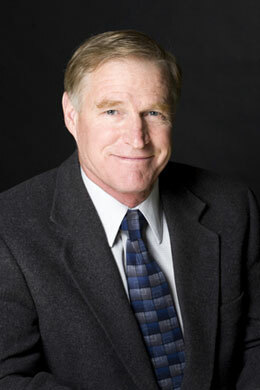 Sutter Buttes Imaging is a radiology practice dedicated to community-based diagnostic imaging services for the Yuba-Sutter area. Our Shasta Street outpatient facility was one of the first fully digital diagnostic centers in the area. 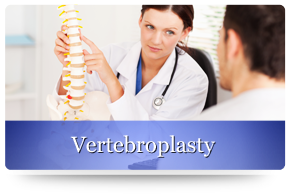 Our radiologists are also affiliated with the Rideout Health Group and provide professional radiology services to Rideout Memorial Hospital and Fremont Medical Center. At Sutter Buttes Imaging, our goal is to provide the highest quality medical imaging services to our patients in a comfortable and private environment.